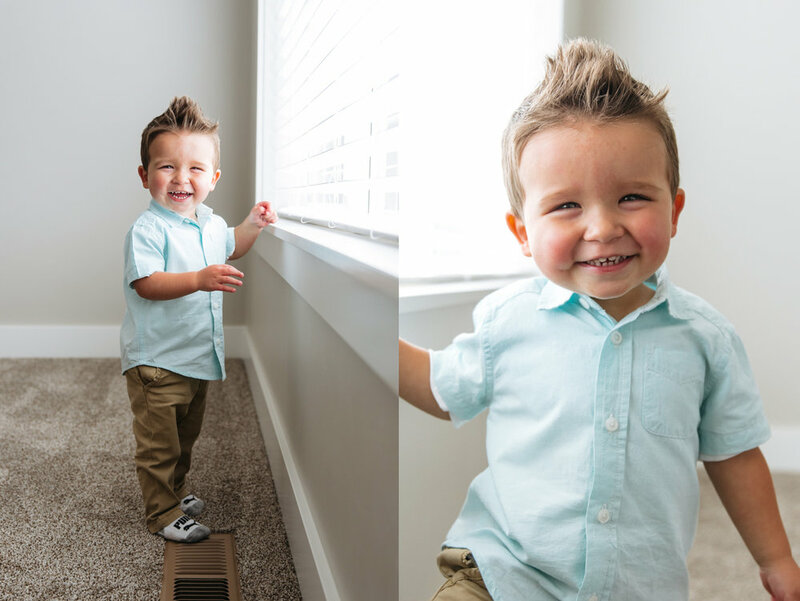 This is my second year getting to take this little boys birthday pictures!! I absolutely melt watching your babies grow you guys. Thank you for making pictures a priority! I hope you enjoy this truck loving two year old as much as I did!! I've got a new pack of instagram story templates on my creative market shop that I thought you'd like to see! What style do you want next? !